Great to use for tired muscles, strained muscles, sore muscles or even if you suffer from Arthritis. 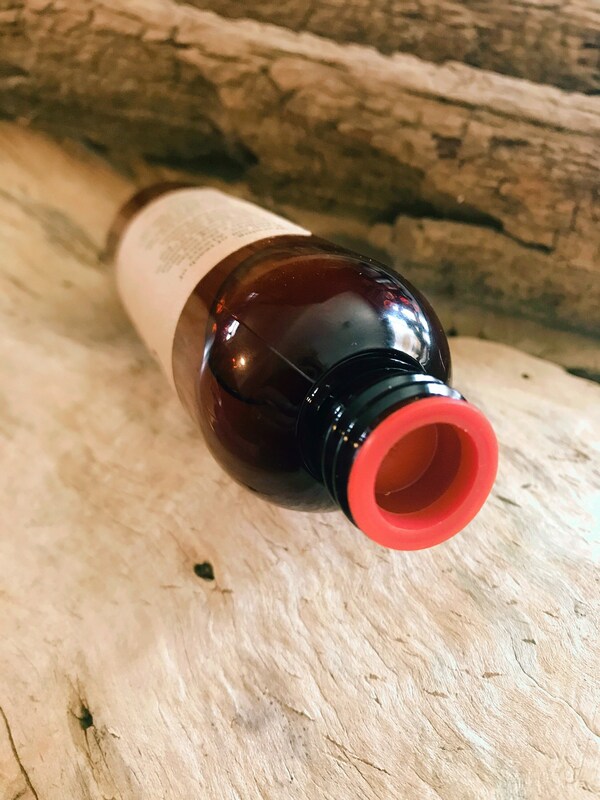 The added raw beeswax is a great addition in our Arnica Massage Body Oil and adds a very smooth concistensy instead of a runny oil. You will feel how your skin and body will absorb our mixture. Your body and skin will thank you for nourishing it with such wonderful ingredients. 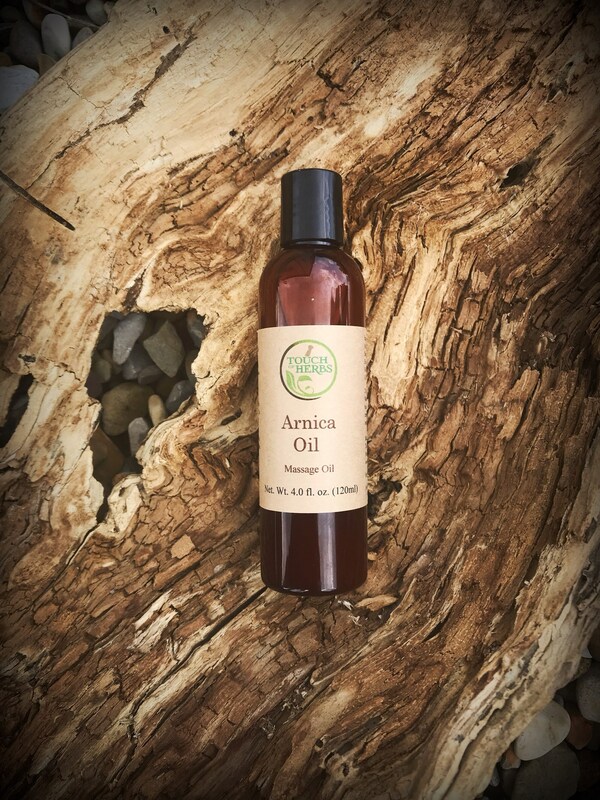 We are only using 100 Percent European Arnica in our products, imported from Europe, Germany. Apply on effected areas. For best result massage in a circular motion. For external use only, keep out of reach of children. Always consult a physician before using any new herbal product. Discontinue use if rash or irritation occur. Avoid contact with eyes. Smells heavenly! Can’t wait to use it! Sabi - so far I can actually walk today with almost no pain. I will use this forever, so remember my recipe, please!! !